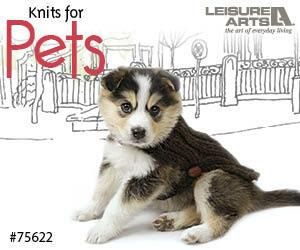 Now knitters everywhere can rejoice with these knitted afghan patterns. There is no longer a need to knit another so-so blanket for the people you know. Part of the pleasure of knitting is discovering and experimenting with new stitches. If you have been looking for new stitches to add creativity to your knitted afghan patterns, you've come to the right place. 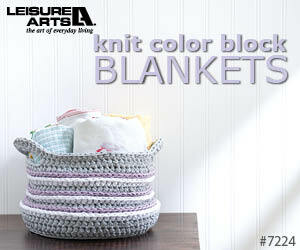 When you’re working on a new quick knit afghan, your excitement level is high. Prepare to be inspired by these designs from yesteryear!